Dealer multimedia English manual for maintenance and repair of vehicles produced of GM in 1980-2009 years. 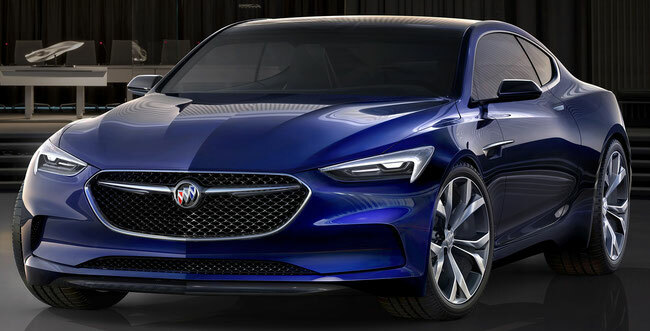 "Buick" (Buick Motor Division), Department of the corporation "General Motors". The headquarters is located in Flint (near Detroit). In 1902, David Buick founded the USA carmaker Buick Motor Car Company, investing in it 100 thousand. Dollars from the sale of his former company. The first car of its founder construction company released in 1903. After asking for financial support from the US and J. Durant. Whiting, a talented engineer, but a lousy businessman Buick gradually released from the hands of the company. Until 1908, he remained a member of the Board of Directors. Launched in 1904, the model had a two-cylinder engine, which was placed under the front seat, so that the protruding front "hood" with "cooler" was simply a decoration (rectangular heatsink is below). The company was one of the first to join the "General Motors" in 1908, but it remained an independent unit. Successful design "Buick" attracted the attention of American buyers, and by 1908 had sold over 8000 cars of this brand. In the same year, it started production of the model 10 with a 4-cylinder engine has a broad appeal. The first 6-cylinder "Buick" appeared in 1914, and in 1931 all cars of this brand were installed 8-cylinder engines. 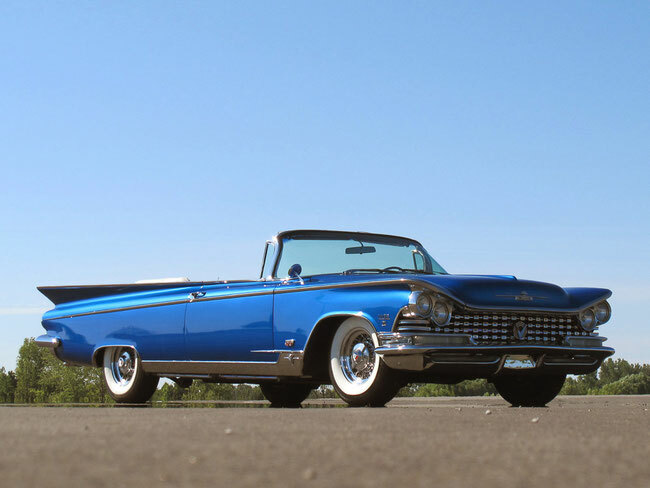 Models department along with "Chevrolet" and "Pontiac" became symbols of American style in the automotive industry. Since 1925, the company begins to install on their cars 6-cylinder engines. Quite a common car in this year's model is 25 - open body "tourist" type on the Standard Six chassis. In the 1931-36 biennium. Special vehicles are new families, Century, Roadmaster and Limited. 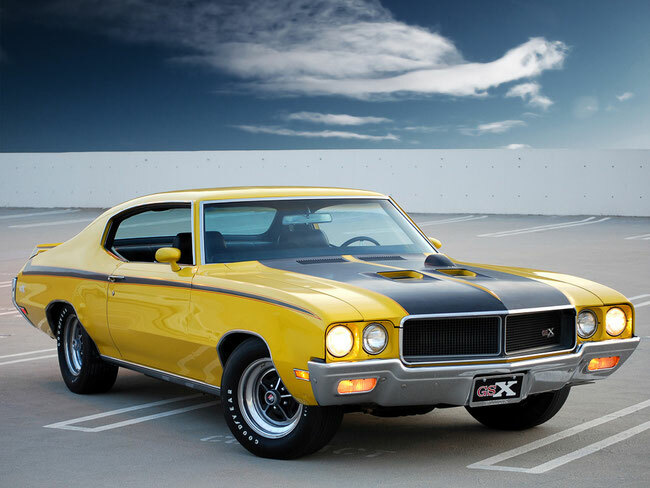 Buick models, along with Chevrolet and Pontiac became symbols of American style in the automotive industry. Model 66S ( "S" means "the Sport") in 1934 was a new stosilny engine (row "eight") and independent suspension front wheels. The first in the history of the car under the name "Rodmaster" in its open (phaeton, mod. 87S) and closed (sedan mod.81) version was released in 1936 .. Starting this year, each series of Buick cars in addition to the license plate designation wore and even his own name. Series, there were four: 40 - speyshl 60 - Century 80 - Rodmaster and 90 - Limited. 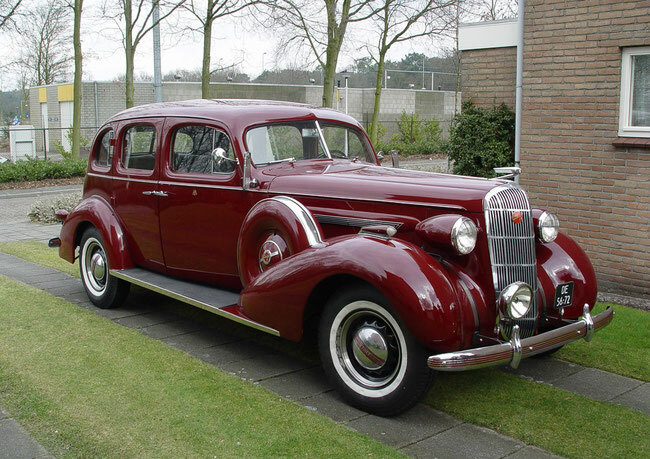 In 1939 was released the longest and most prestigious of the Buick - Limited series of eight-limousine, 39-90L model. 1940 - additional fifth series (50, aka Super) was introduced. Postwar "Buicks" (1946) based on the new body and the pre-war models differed from 1942 mainly due to the radiator facing and simplified trim boards. However, there was also a new logo - "bomb in the ring": on it to find out the post-war model could at first sight. In 1948, production of the new Roadmaster models. In 1953 he created a model of Skylark. The best gift for the 50th anniversary of the company has become an entirely new V-shaped "eight" power of 164 hp Super Series and 188 hp - For the Roadmaster series. Since 1954, every 2-3 years is updated lineups Buick until 1961. From usual powerful "Buicks" different cars compact series "Special" (Special), serialized in 1961-1965, but they were soon on their dimensions, almost equal to the conventional "Buick." 1979 - beginning of production of compact family car Skylark. After it at intervals of about a year out Century model and Skyhawk. In 1984, the issue of model Riviera Coupe. The first demonstration model Park Avenue. In 1987, Regal was a demonstration model at the Auto Show in Los Angeles. 1992 - release of a new generation Le Sabre model. Since 1997, a new generation of Century model began production, and in 1998 the presentation of Signia model. Since 2001, the department of General Motors Buick produces the same type of relatively low-cost, full-size front-wheel cars of the middle class for the US market.